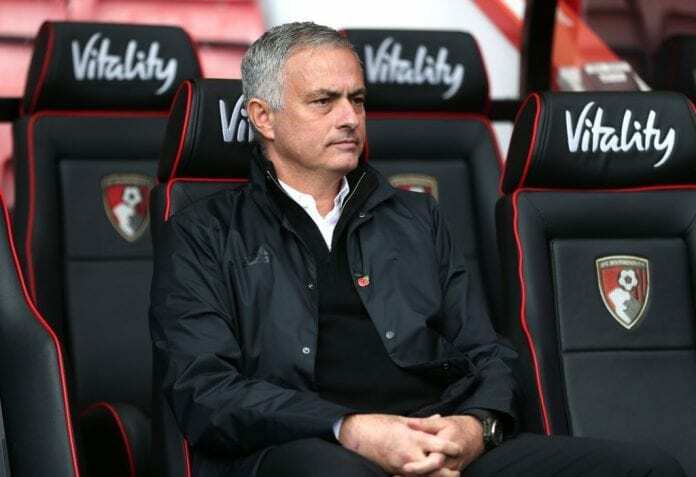 Manchester United manager Jose Mourinho has revealed that he was delighted with his side’s 2-1 victory over Juventus in the UEFA Champions League in Turin. The Red Devils went behind courtesy of a Cristiano Ronaldo strike, but a Juan Mata free-kick and an own goal from Alex Sandro helped secure all three points for the visitors. The former Inter Milan manager has played down cupping his ear to the Juventus supporters at the full-time whistle, saying that he “respects” the Italian giants, but the Portuguese acknowledged that he had been left “really proud” of his players.